Industrial-Stores (formerly Margot Stores), a division of Industrial Technologies Inc., is your source for quality, surplus, new and used industrial parts and components. 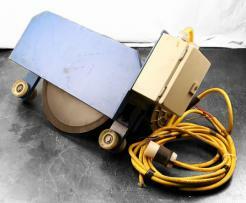 Our inventory includes many hard-to-find and obsolete industrial parts that you still need. Here you can conveniently search our ever growing inventory, and instantly purchase with a major credit card and arrange shipping to nearly any location worldwide via UPS. 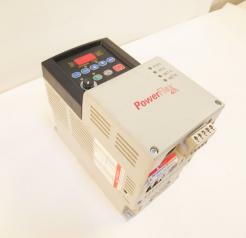 You can search our inventory of industrial parts and components by keyword, manufacturer, model, or part number - or browse our inventory by part or component category. Used Rittal Top Therm SK 3387140 Enclosure Air Conditioner & Cooling Unit. 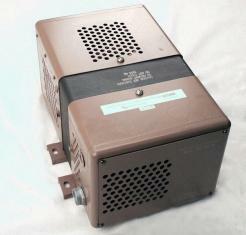 Used Sola Electric 63-23-220-8 Constant Voltage Transformer. 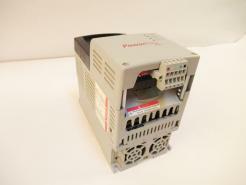 Used Eurotherm 955L8R752 75 HP DC Drive- 590 LINK Series. Used Gorbel TR-2000-70-2000-0-B 1-Ton Workstation Bridge Crane. © Copyright Industrial-Stores, Inc. 2018. All Rights Reserved.